Hermana Brogan en Perú Chiclayo y Trujillo Norte: Ahhh...Primavera!!!! So as for the mission and my week here in Primavera. It's super temperate here. Not hot nor cold. Sweet! I forgot that was a climate. :) I'm a fan. I basically got sent to the most, pero mas, pero mas pituco area in the mission. Maybe not the most, but I sure feel like it is. Let me start from cambios. 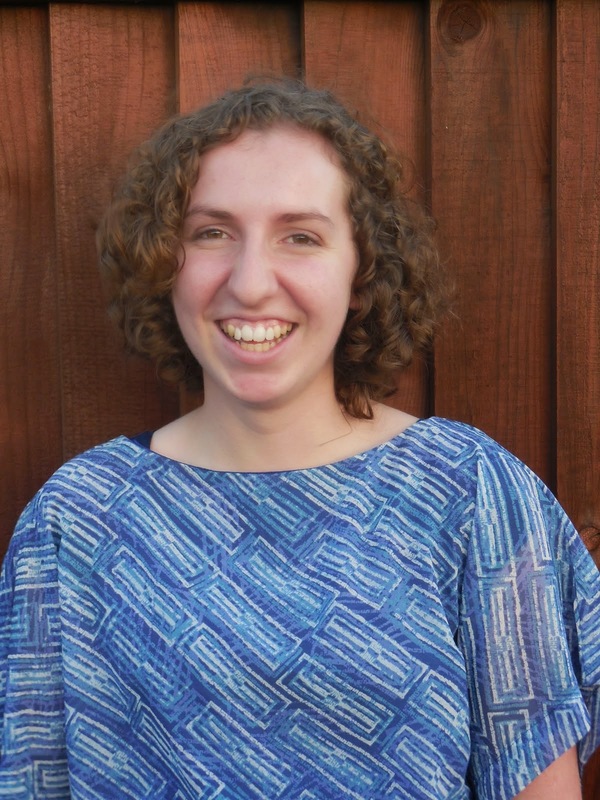 Hermana Brogan, your going to Primavera and your new companion will be Hermana Maydana. Okay... I look at Hermana Morales. Do you know her? What is she like? Oh, she's super sweet. I think, sweet! We go to cambios, Hermana Morales and I wear our new dresses that Hermana Esther made us to cambios. I meet Hermana Maydana. She's writing a note to an old companion that she's nervous for cambios. I think, sweet, she's like me then. We get to talking, and she already hugs me, holds onto my arm, and tells me I'm funny. Success! And we go in taxi (not mototaxi, a real taxi), to our house. And when I say our house, I mean our house. Two stories high, made out of super nice material, house. It's super clean. We go inside the first door (still outside, they have walls around their houses), then she takes me to the side of the house and we have a sliding glass door that opens to our room. It's little and cute, but super clean. Then she shows me the rest of the house. A kitchen that looks american- only missing a toaster, and the living room, and upstairs, and the roof. We have our own cupboard of food, and we pension in our same house. They cook breakfast and lunch for us, and we make dinner. We can eat whatever is in the kitchen. The area is flat, all the houses are nice, and everyone I talk to can understand me, and a lot of people talk to me in English. I think I'm in America. I knew if I went to the city I'd think I'm in the states. We get to work. They have people progressing and people who actually go to church. This week two investigators and eight (EIGHT!) less actives. Two for the first time after only one visit with them this week. And one of those two stayed all three hours like it's so normal. What in the world? The ward, I'm in a ward, is about 200 people big, and the bishop, and many leaders are return missionaries. And a lot of the JAS (YSA) is RMs as well. What else? My companion is SO spiritual, and SO stoked to learn English. She's from Bolivia, and has a lot of similar opinions as me. And a nice refresher is her more optimistic view of the gospel and that she bases her work and actions on the Spirit and on the atonement. When I talk to her about the gospel, it edifies us both. I still don't know much about her or her story, but we have talked at least about our missions, and are figuring out how to teach together, but it's been super cool. Also two families we're working with are preparing to get sealed. Hopefully we can go to their sealings. We did service moving dirt this week in a house in construction. We also watched the Christmas devotional. It was super great, and it's made me more excited to act more like a kid and to focus on serving others. Yeah, so basically pure blessings. Our district is 8 people, 3 Latinas, and the rest gringos. In our zone, it's basically all sisters except for the companionship of leaders. Two districts- so two district leaders and their companions, and two zone leaders. 6 elders, 10 sisters. I don't really know what there is to do for pday. It's kinda like being in Morgan Hill, it's pretty, but what do you do? 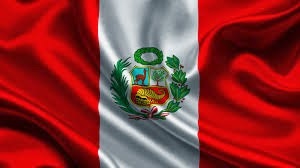 Today we're going to watch a movie, eat ice cream and lunch, and go to Tottus- the Peruvian Target. Eat yummy american food for me! Next year we're combining our Christmas with a chocolatada as well. I have no clue how we're going to do paneton, but I'll find a way.